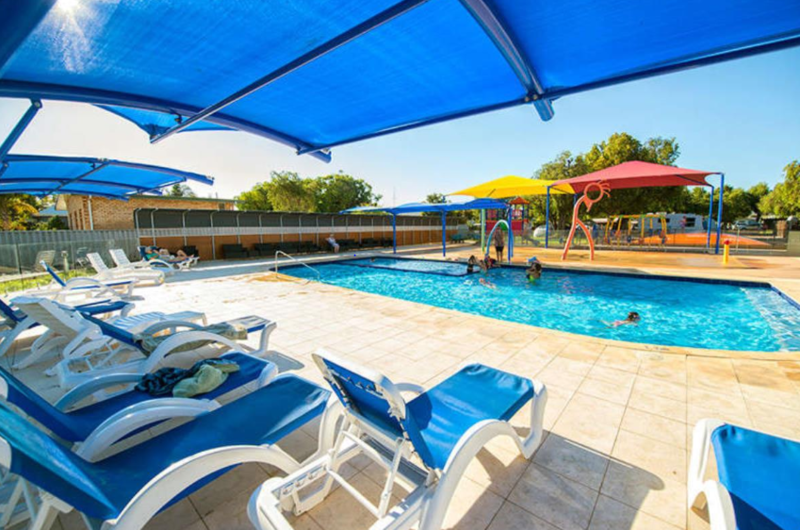 Busselton is a popular tourist and holiday destination located just over 200km South West of Perth. 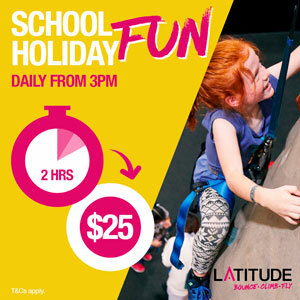 It is home to the famous Busselton Jetty and many other attractions and has many family friendly dining and accommodation options with and surrounding Busselton. 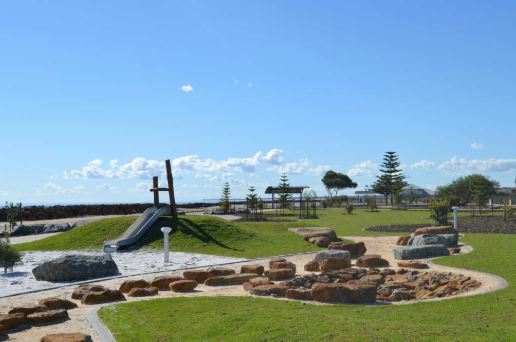 With attractions and activities to enjoy all year round it's not a surprise that Busselton is one of Perth's and WA's favourite family holiday destinations. 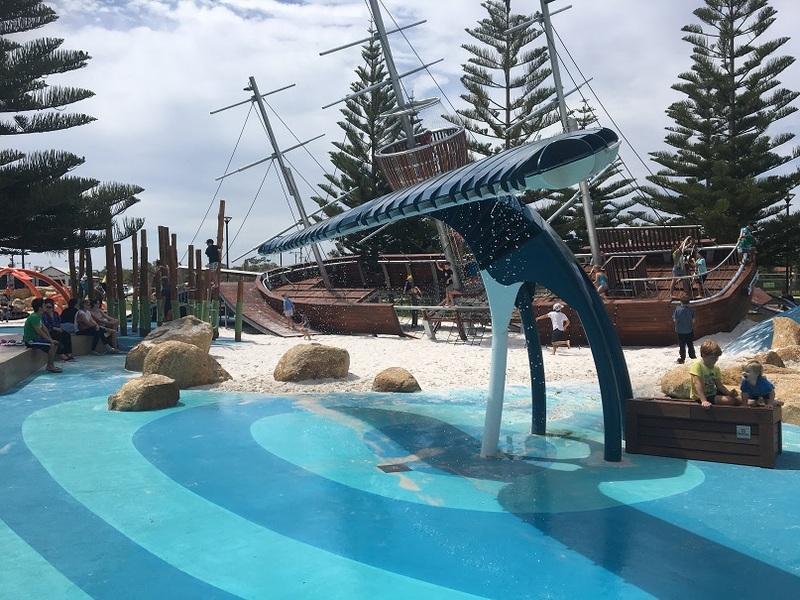 The Busselton Foreshore Playground is located alongside the iconic Busselton Jetty and is a must visit while in Busselton. 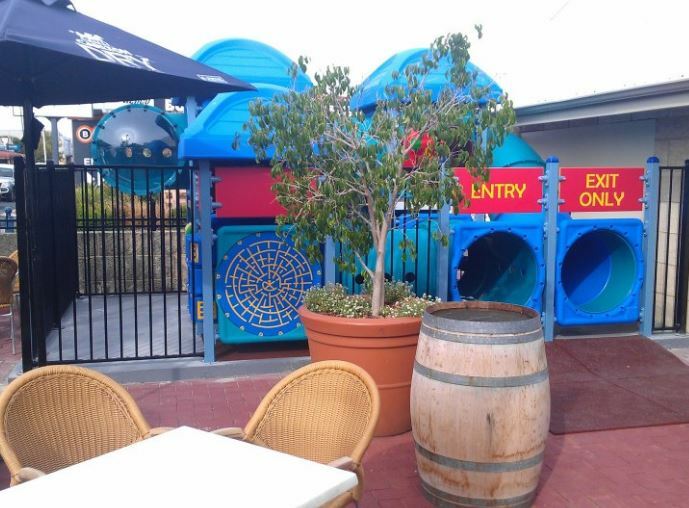 With night time lighting and lots of cafes and restaurants nearby you can play day or night and enjoy a meal while you are there too with plenty of dining options nearby. Don't forget a change of clothes the kids are bound to get wet with three water play features at this playground. 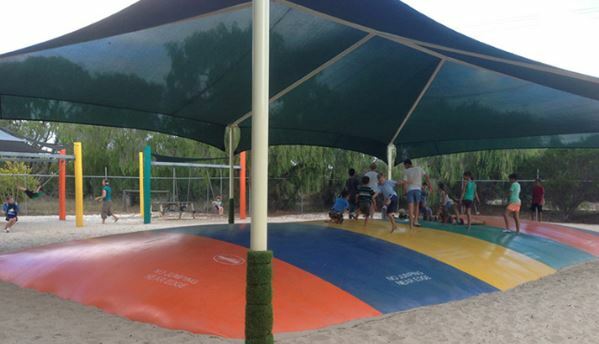 Read the Busselton Foreshore Playground Kids Around Perth Review here. 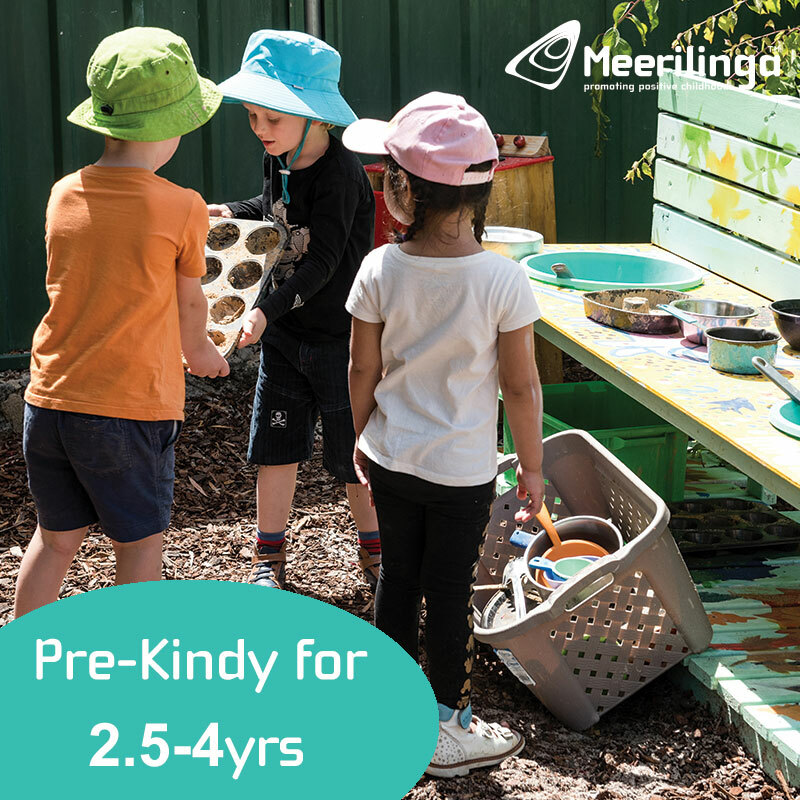 Enjoy a nature based play right alongside the Port Geographe Marina. Located on Spinnaker Boulevarde, Geographe. 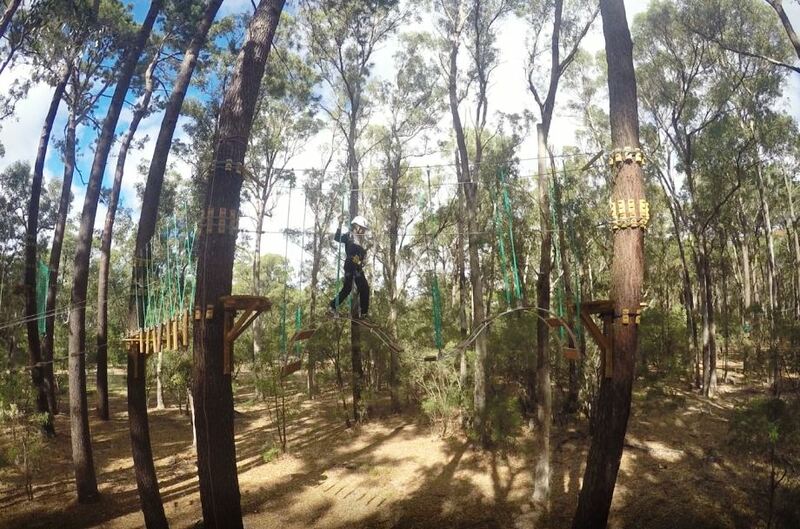 Give your family (of kids 7 years+) an adventure they will never forget at Forest Adventures South West Busselton high ropes obstacle course. 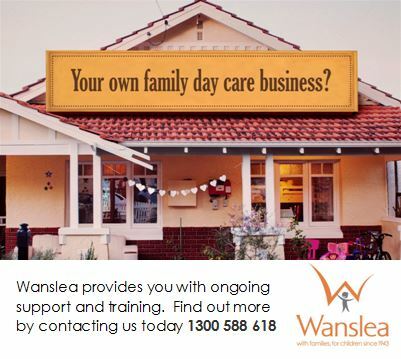 This is a day out the family will remember forever. 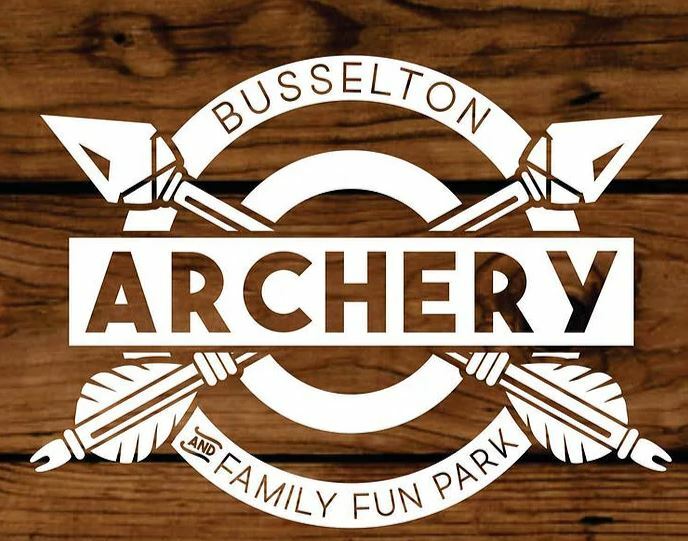 Find out more in the Forest Adventures Kids Around Perth Review.